Signed up for SOFIA OLR ! 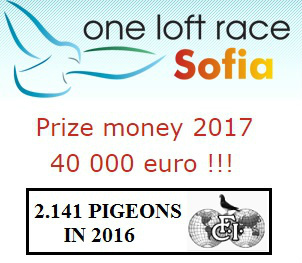 For the very first Helgesen Racing Pigeons will attend the FCI race SOFIA ONE LOFT. We are looking forward to compete also in this race!